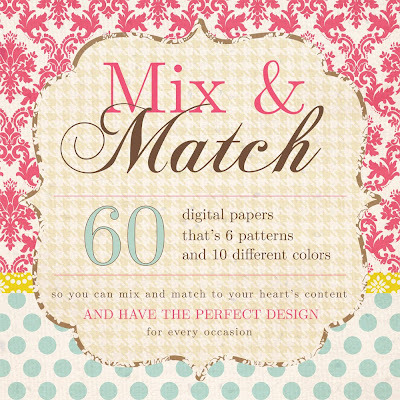 Jessichka: New Mix and Match Scrapbook Paper! New Mix and Match Scrapbook Paper! 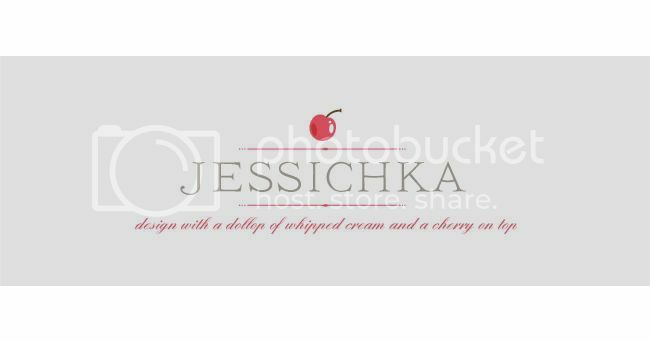 My inner designer must be in high gear lately because I have another awesome collection for you... This time it is a mix and match collection and it's in my Etsy shop! Be sure to go check it out. It is perfect for digital scrapbookers. As a kid I LOVED mix and match. As an adult, I still love it, so I thought, why not apply it to scrapbook paper? This line has 6 patterns- quatrefoil, stripe, dot, damask, houndstooth, and medallion. 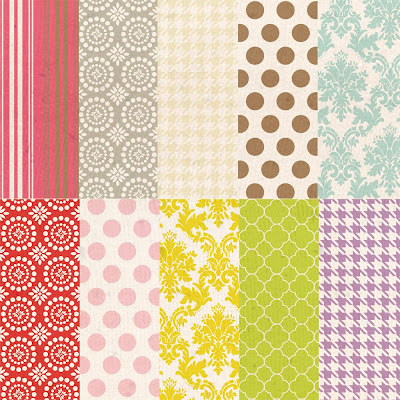 Each pattern has TEN colors-- brown, cream, gray, hot pink, pale pink, aqua, lime green, red, purple, and mustard. I have already had a blast pulling out different patterns in different colors from the collection and see how many new and adorable combos I can make. Bottom line... If you digital scrapbook, you NEED this line! Go grab yours now! 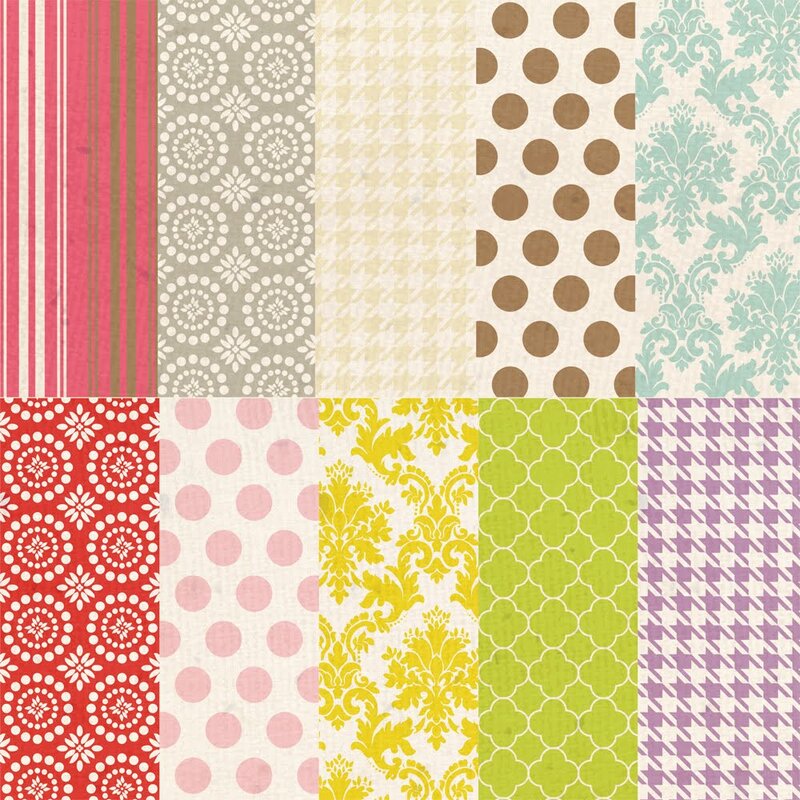 New digital scrapbook paper line!